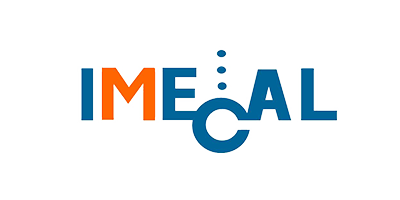 IMECAL is a SME, founded in 1979 as an engineering company in the metal sector, working on demand and manufacturing all type of metal-mechanical equipment for civil works, petro-refineries and petrochemical, transportation, refrigeration industry and industrial auxiliary motor, among others. 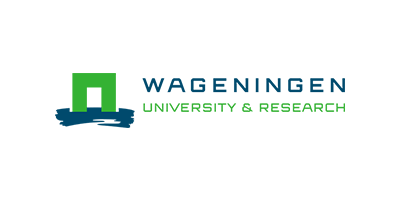 IMECAL R&D Department has develop a new business line addressed to biofuels, bioproducts and bioenergy positioning the company at EU level in this technological field. In the last 10 years IMECAL has established significant partnerships with companies, universities and research organizations, and public authorities. IMECAL has developed the PERSEO Bioethanol® patented biotechnology for the production of second generation bioethanol, bioenergy and bioproducts from Organic Municipal Waste. Currently the PERSEO demonstration plant has a capacity of 25 t/day of organic fraction of MSW, being one of the largest demonstration plants in this area worldwide. Highly committed to the Bioeconomy, IMECAL is currently coordinating two EU projects in this field, with the aim of demonstrating the techno-economic feasibility and benefits of its patented PERSEO Bioethanol® technology in the waste treatment field. ainia is a RTD centre focused in the agro-food sector and related industries. Nowadays, ainia has more than 700 food SME´s company members of its organization. The aim of the centre is to promote research and technological development in the agro-food sector, to increase quality in production, improve competitiveness and promote modernization and diversification in the agro-food industries. This is achieved providing a wide range of technological services to its members, through the execution of scientific research projects and technology transfer to the industry. URBASER, group belonging to the company FIRION INVESTMENTS, is a worldwide reference in the area of environment, dedicated to activities in Street Cleaning, waste removal and transporting, urban waste treatment and recycling and comprehensive management of the water cycle and urban landscape and gardening. URBASER is the leader in removal and treatment of used mineral oils and treatment and removal of industrial waste. 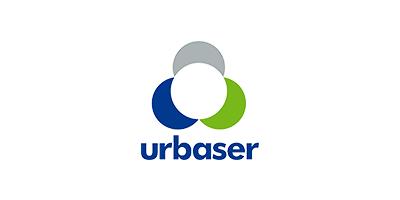 URBASER covers the entire value chain when providing these services, from designing and conception, carrying out the project, construction, financing and operating a highly-qualified professional team. 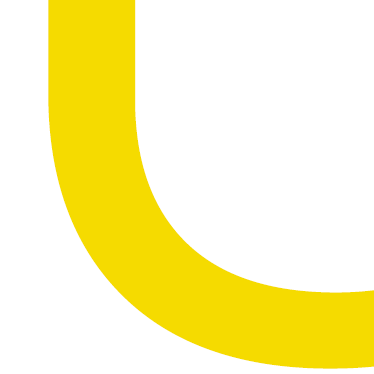 URBASER also operates in the field of renewable energies with a view to limiting the negative impact of greenhouse gases, for the purpose of which it is developing treatment processes for alternative sources of energy, biomass from biomass crops, waste woodland mass, biodegradable agricultural and industrial waste. 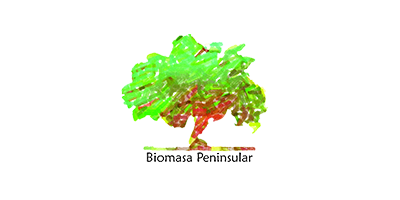 BIOMASA PENINSULAR is a Spanish SME providing technology and services for the recycling of bioresidues. BIOMASA operates 5 recycling centers and manages 170.000 t/year. Main role of BIOMASA as WP5 leader is related with production of biofertilisers and testing and validation of biofertilisers and bioplastics, as final products from URBIOFIN biorefinery. Liquid and solid state biofertilisers will be developed from microalgae extracts from Biomethane upgrading and organic residual flows from down-stream units of Fermentation and AD. Main biofertilisers formulation will take place at “R&D&i and Experimental Production Center Algodor”, in Toledo (70 km from Madrid). Exergy has been in the sustainable industry playing a major role in the development of sustainable and energy efficient engineering systems, including more than 20 Projects in the UK and Europe in collaboration with partner organisations and expanding to other countries around the world. Exergy Ltd is full member of BioBased Industries Consortium (BIC) and the department of Sustainable Process is involved in more than 10 projects in the area of waste and biomass valorisation (biofuels and bioproducts), algae transformation, waste to energy and circular economy, among others. Exergy Ltd is involved in the integration and virtual simulation and scaling-up of the URBIOFIN biorefinery as well as in the different economic, environmental and social analysis related to the processes and products. Wageningen UR develops sustainable production processes, biobased materials, and biomass valorisation strategies that will transform the current economy into a sustainable bioeconomy. With innovative technologies, Wageningen UR turns both primary crops and residues from the food industry, agriculture and natural infrastructure into marketable products and energy: human food, animal feed, chemicals, materials, fuels, power and heat. The Institute Wageningen Food & Biobased Research (WFBR) will represent Wageningen UR in this project with its expertise in fermentation and miccrobial production of medium chain-length (mcl) fatty acids and of PHAs and with the development of industrial applications for these components. 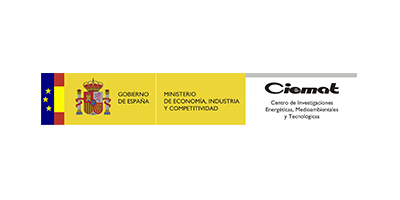 CIEMAT (Centro de Investigaciones Energéticas, Medioambientales y Tecnológicas) is a Public Research Institution depending on the Spanish Ministry of Economy and Competitiveness. CIEMAT will be focused on adapting/improving the PERSEO bioethanol production process to the new feedstock by optimizing pretreatment, enzymatic hydrolysis and fermentation steps. Main objectives of CIEMAT are to promote and execute research, innovation and technical development in the energy sector. CIEMAT research is conducted in cooperation with other institutions and organisations in joint R&D&I projects, providing specialized technical services, education and training. The Biofuels Unit is attached to the Renewable Energies Department of CIEMAT, whose and the main objective is to perform R&D projects in the renewable energies area, both in resources evaluation and conversion technology development. The Biofuels Unit performs R&D projects in the area of bioconversion processes to transform lignocellulosic biomass into bioproducts and biofuels such as bioethanol, by means of efficient and low cost biotechnological routes, facilitating that these processes can be adopted by industry. VISUM is as an advanced engineering and R&D company, specializing in the field of process engineering. We have a team of optical, electronics and software engineers supported by aa dedicated project management office. 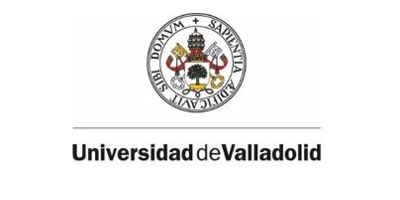 VISUM has c a fully equipped optics laboratory, mechanical and electronics workshop, and the solid expertise in developing spectroscopic and hyperspectral imaging solutions for industry. In addition, VISUM also has expertise in the development of cloud-enabled data management solutions for smart manufacturing and smart agriculture applications. 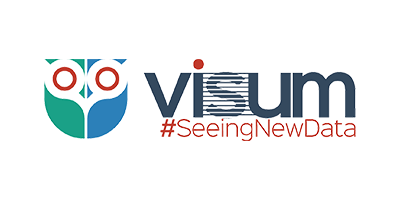 VISUM’s role in the URBIOFIN project is to collaborate in the study of the relevant parameters to select the most suitable sensor technologies, test novel advanced sensors for monitoring selected process parameters and integrate them at plant level along with a bespoke control system. VISUM will also develop data mining tools to produce decision support tools for controlling production. Raw materials distribution: hundreds of different references of biobased and / or biodegradable materials (PLA, PHAs, PBS, starch based materials, etc.) available with worldwide network. Services such as project engineering, technical support, technical survey, training, etc. 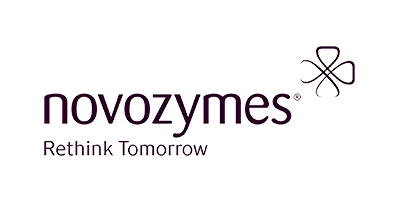 And Research & Development through its 100% owned daughter company Biopolynov: our compounding facility allows us to develop and produce compounds with improved properties depending of our customers and applications needs. The company’s works usually concerns improving mechanical, processing or thermal properties through the use of several raw materials, additives, natural fibers, nanofillers or by-products (or wastes) from different industries. In summary, the goal is to help industry to put bioplastics end-products into the market through our access to raw materials and our capacity to develop specific compounds with improved properties. 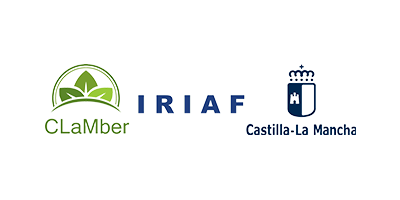 The Regional Institute of Castilla-La Mancha for Agri-Food and Forest Research and Development (IRIAF), which belongs to the Ministry of Agriculture and Environment of the Regional Government of Castilla-La Mancha (JCCM), consists of seven different research centres. It developed the CLAMBER Project (Castilla-La Mancha Bio-Economy Region Project) and has extensive experience in proceedings related to R&D&i as well as dissemination and training activities related to the agri-food and forest sectors. Thanks to this Project, which was co-funded with ERDF through the Ministry of Economy and Competitiveness of the National Government of Spain (MINECO), the CLAMBER Plant was built in 2015. It is a public demonstrative biorefinery at the service of companies and dedicated to scientific research, scale-up experiments and development of new processes and high value products from lignocellulosic and fermentable biomass, both residual and cultivated. The BioEconomy Cluster in Central Germany is advancing the sustainable use of non-food biomass from an economic point of view and on the scale of a region of expertise for Germany and Europe. 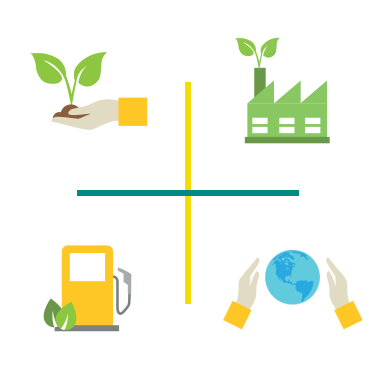 As part of the cluster network, more than 100 companies and research institutes are working to develop innovative processes for producing materials, platform chemicals, products and energy sources in order to create a biobased economy. Since 2012 the BioEconomy Cluster is a Leading Edge Cluster of the Federal Ministry of Education and Research (BMBF). Since 2014, the combination of chemistry and bioeconomy is part of the lead market strategy of the German Federal State Saxony-Anhalt. 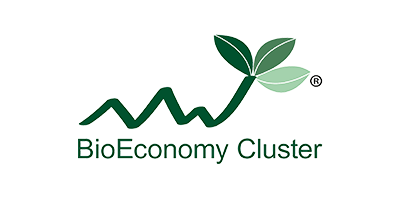 The BioEconomy Cluster is organised in the association BioEconomy e.V. (Halle/Saale). 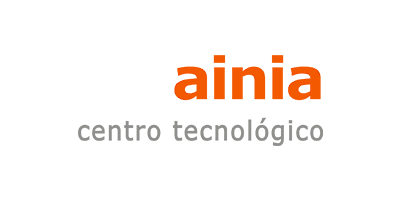 From the start, in 1988, STEFANY EMBALLAGES SERVICES Company has distinguished itself by manufacturing precut rolls polyethylene packaging. It has constantly adapted to new requirements and enlarged its range of products. SES is the 1st French independent manufacture of water soluble strip laundry bags and blood specimens bags. 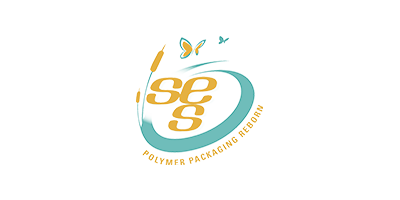 Since 10 years, SES develops biocompostable packaging with permanent R&D. The role of SES is focused on the validation of the use of biopolymers as materials to produce packaging such us bags or films for cosmetic sector. The biopolymers produced within the project will be tested in real manufacturing chains making possible to check at end-user level the suitability for specific sector of cosmetics. 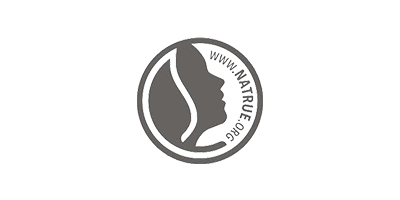 Founded in 2007 NATRUE AISBL is a Brussels-based international non-profit association operating to protect and promote natural and organic cosmetics worldwide. NATRUE is listed on the EU transparency register under the identification number: 75060586073-86. NATRUE’s activities can be grouped into three main areas: Advocacy: aimed at ensuring appropriate legislation for the sector; Label: in the lack of an official regulatory definition for a natural or organic cosmetic, the voluntary NATRUE standard sets verifiable criteria for products to offer consumers a visible guarantee via the NATRUE seal; Research: addressing the challenges and opportunities in the sector including raw materials, packaging and packaging materials. NATRUE is supported by more than 70 members from nearly 30 countries worldwide, and for consumers the number of certified products using the NATRUE Label currently exceed 5000 from nearly 250 international brands. The CSIC (Spanish National Research Council) is Spain’s largest public research institution, and ranks third among Europe’s largest research organization. CSIC supports research and training across a wide range of knowledge, from the most basic or fundamental aspects of science to the most complex technological developments; from human and social sciences to food science and technology. The Group for Energy and Sustainable Chemistry from the ‘Instituto de Catálisis y Petroleoquímica’ (ICP) of CSIC is located in Madrid. Group research lines are directly related to the development of novel catalytic processes, with strong emphasis on the efficient use of raw materials and energy, as well as on the minimal generation of unwanted by-products. It has a long experience in the field of applied and basic catalysis (heterogeneous, homogeneous, electrocatalysis and photocatalysis) and catalytic process for clean energy and sustainable chemistry. CSIC is the partner in the project in charge of designing and building a demo plant for bio-ethylene production from bio-ethanol. The pilot plant will produce ethylene with a goal to validate that the produced ethanol is suitable for use as ripening gas in post-harvest fruit chambers, and evaluate as sustainable ethylene derivative chemicals.